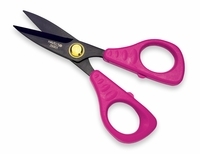 9" Non-Stick Serrated Fabric Scissors Scissors for fabric, quilting, embroidery and more at Havel's Sewing. Your source for unique tools for your fabric arts. Don’t worry about gunking up a good pair of scissors. 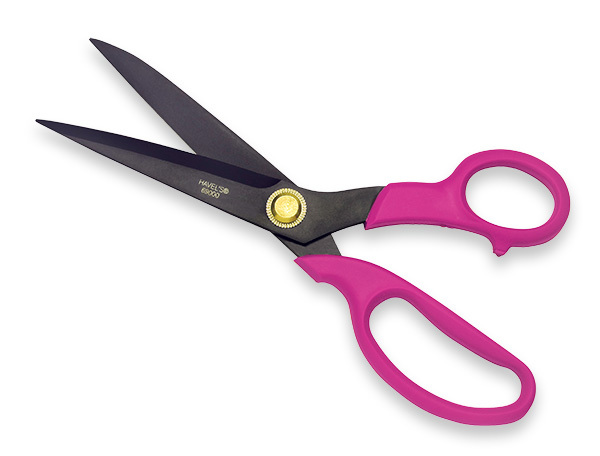 Instead, get your hands on these non-stick fabric scissors today! 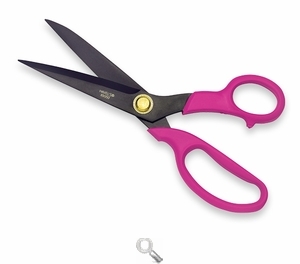 Made from high-quality Japanese stainless steel, these scissors are versatile and perfect for those all-too-often sticky situations. Cut to the point with Havel’s Sewing!